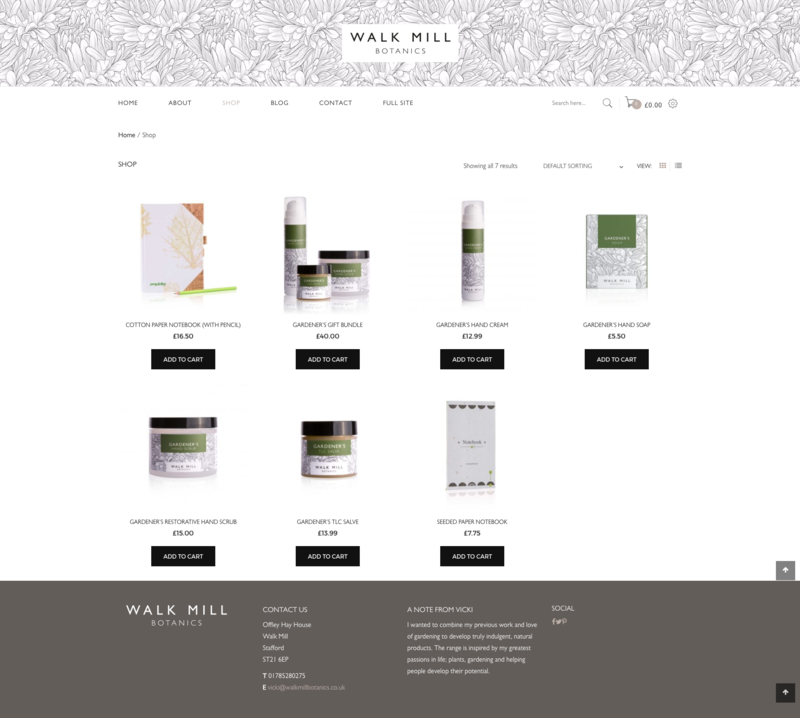 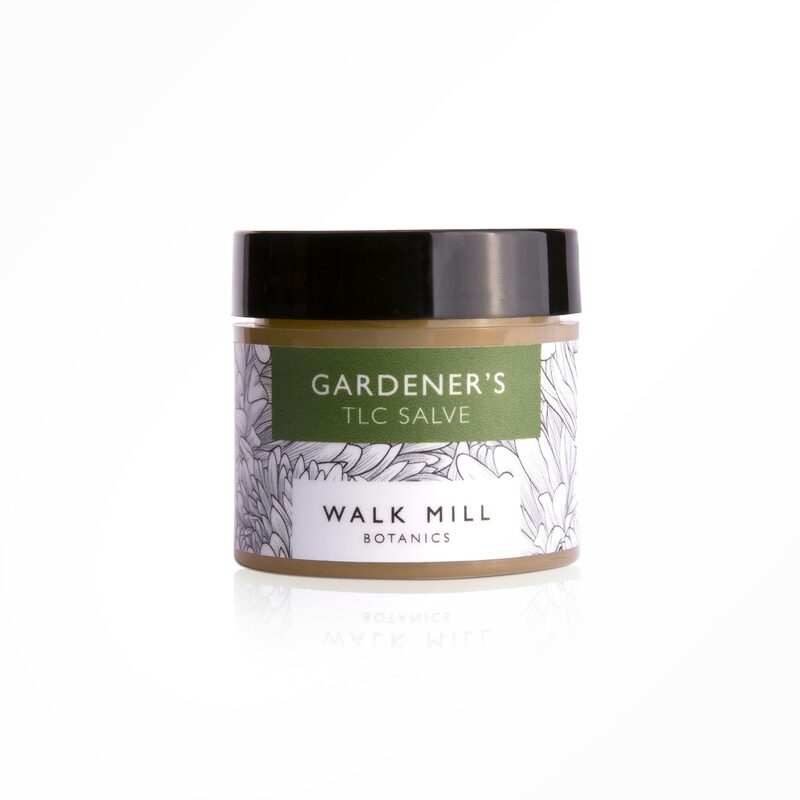 Walk Mill Botanics asked for a complete brand overhaul, including designing new packaging and developing their e-commerce website. 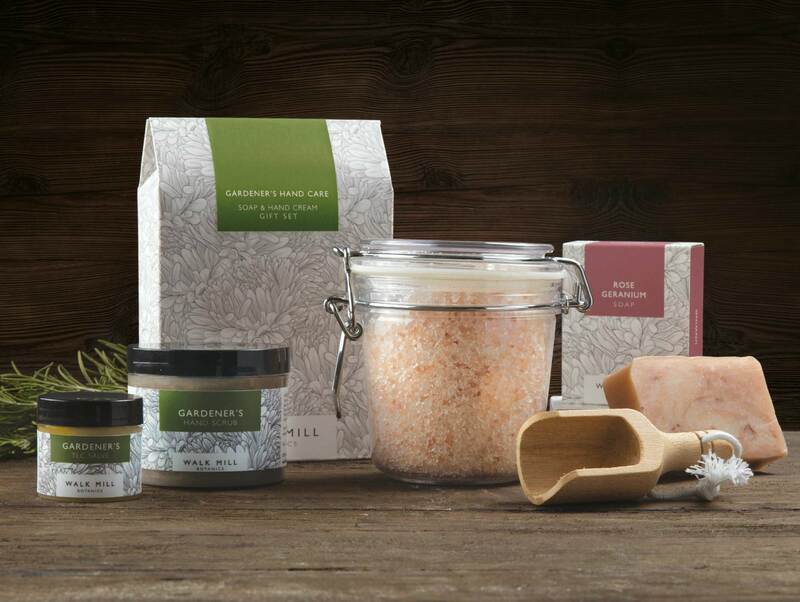 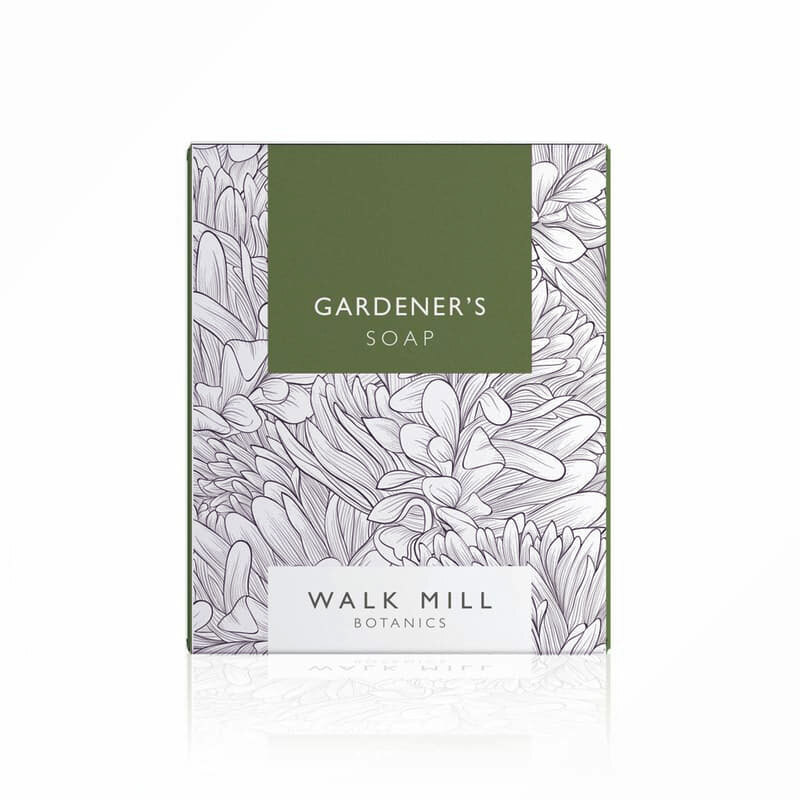 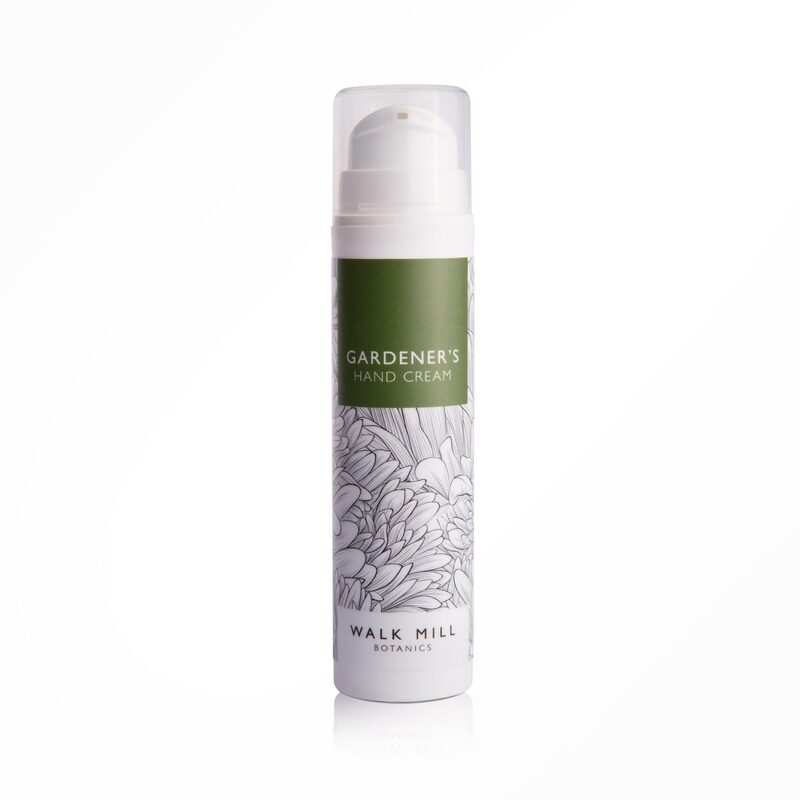 The new branding helped Walk Mill Botanics appeal to its target market and attract retail buyers. 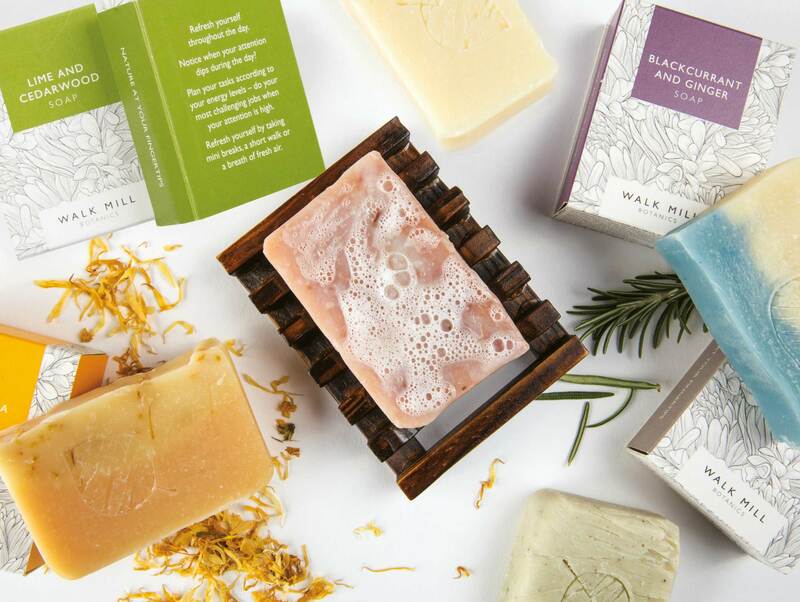 “As a small brand wanting to move into retail, I needed to develop my brand image and packaging. 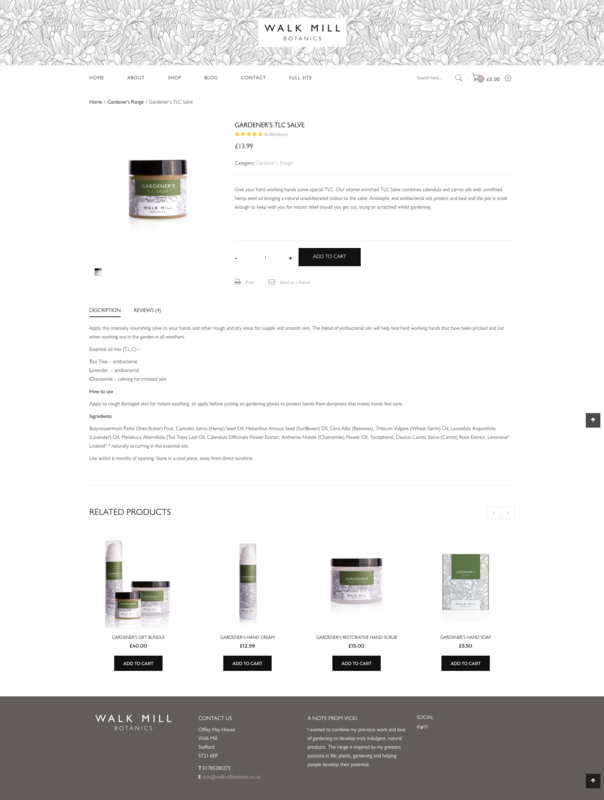 Strada have worked with me to create an image and packaging that I am proud of. 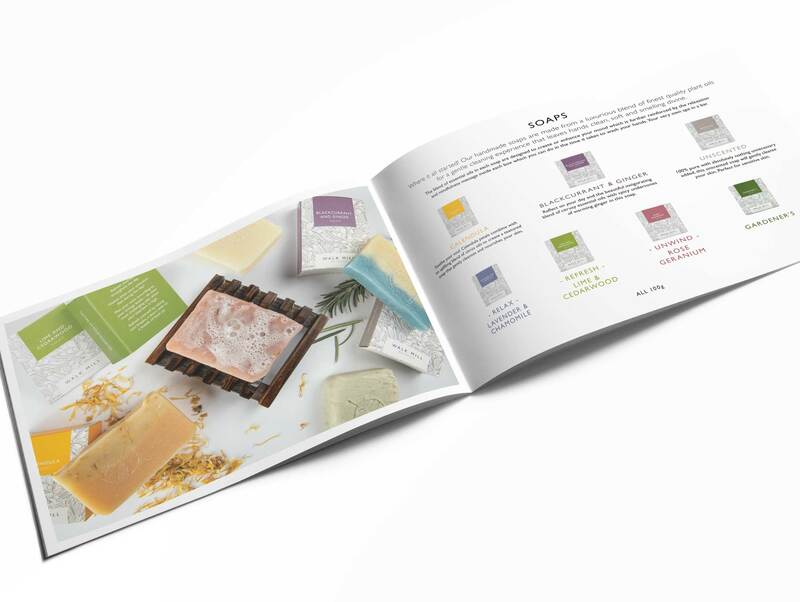 Their team were able to bring the expertise I needed to approach retailers and exhibit at trade shows. 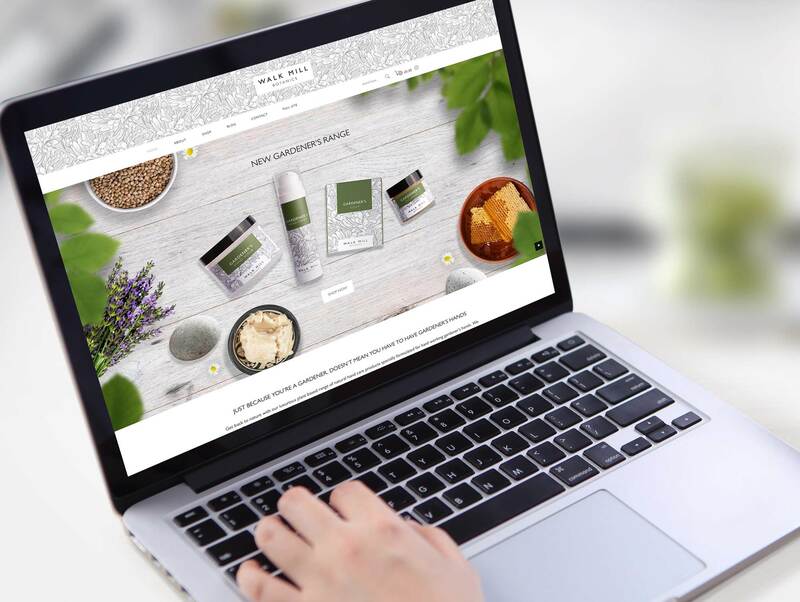 It was a big move, but they held my hand through the process, sharing their retail expertise, and now I feel I can hold my head up with more established brands."